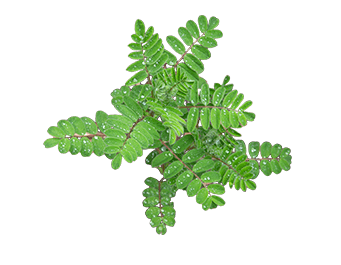 Astragalus (Astragalus membranaceus) is a herb known for its ability to support the immune system. It contains a range of compounds including antioxidant bioflavonoids, polysaccharides, triterpenoidsaponins, glycosides, amino acids and trace minerals. Having been found to stimulate the production of Interferons (a part of the body’s defense system), Astragalus supports both the immune and digestive systems which are closely connected.